At Forest Park Roofing customer satisfaction is our priority. We understand we are not just working on a house, we are working with your home. We take great pride in our work, which means you get a first class result from experienced workmen. 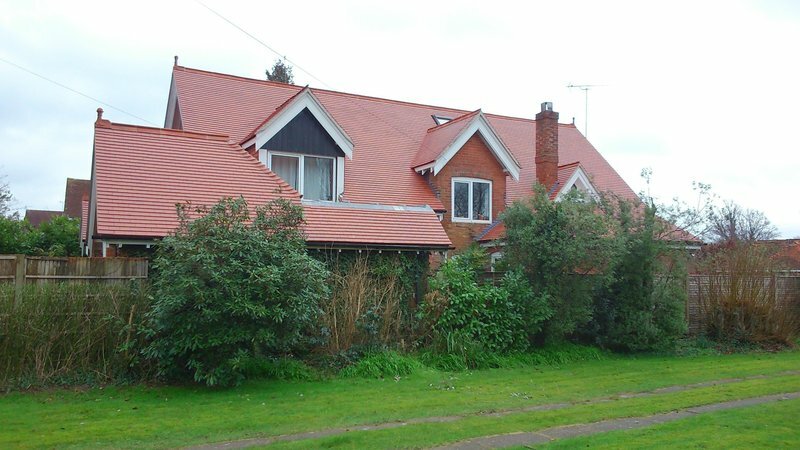 Forest Park Roofing possesses over 20 years’ experience within the trade, constructing new pitched roofs and flat roofs, implementing roof repairs and undertaking all roofing services. From a small roof repair to a complete roof renewal or new roof, we want to you to have complete peace of mind. Health and Safety is of utmost importance to us. We are trained to the latest standards and fully insured. We are members of the National Federation of Roofing Contractors and the Confederation of Roofing Contractors. 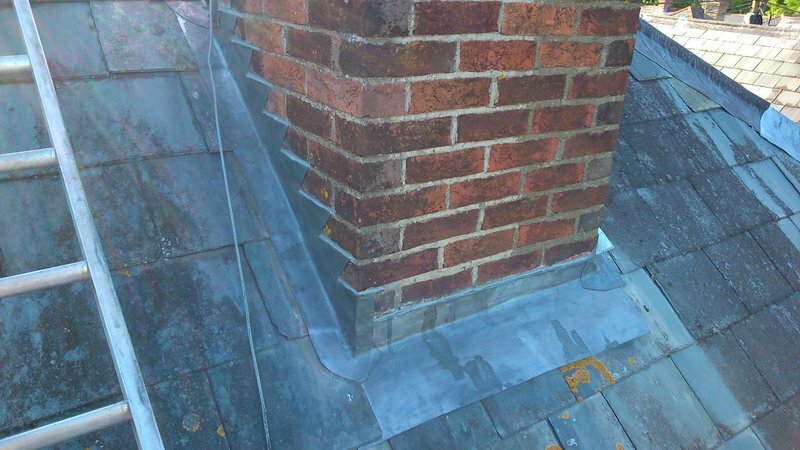 We are also Competent Roofer accredited which allows us to 'self-certify' certain roof works saving you the time and money spent on Building Control notification. From our base in Brockenhurst we cover the New Forest. Iain and Chris were very prompt in looking at the repairs and quoted as requested. Very impressed with all explanations and repairs. Quick to respond and schedule works in. Polite, concise and trustworthy... would recommend without a doubt. Iain and Chris had already repaired a leak in the roof in July and returned to repoint the chimney. I was more than happy with the work completed in both jobs which turned out to be more reasonable than first quoted in the second job. It is difficult to find tradespeople you feel you can trust when you have no idea about roofing problems but I certainly feel I would recommend Forest Park Roofing and would call upon them for any other roofing issues. Fantastic and friendly service. We would highly recommend Forest Park Roofing. Iain and Chris did an excellent & professional job on our Welsh slate roof. This required a complete refurbishment with new battens, new felt and re-use of the old slates plus additional loft insulation. The work has been done to the highest quality including sourcing some old matching slates as needed. The price was very reasonable. Iain and Chris were very considerate, working around the weather to ensure the house was always weather proof. The quote was thorough and identified some possible extra work (eg chimney re-pointing and leadwork) which might be necessary on closer inspection. They kept us fully informed on progress so there were no surprises. They work long hours, are very polite and clean up as they go. Highly recommended. Fast, efficient service. I obtained a quote from Iain and Chris to repair/replace the flat roof on my Mother's garage. I found them polite,punctual and very capable of doing the job. They communicated well, completed the work on time and left everything very tidy. Happy all round and would recommend them. A leaky corrugated asbestos roof was replaced with composite insulated panels. The work was done on time, with quality materials and workmanship, and with a minimum of disruption. 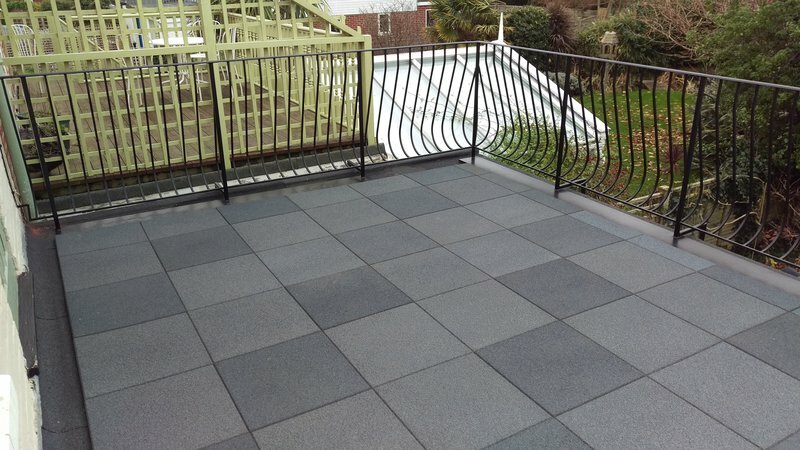 It represents good value and, should it be needed, I would not hesitate to have work done by this company in future. I contacted Forest park Roofing as we had a leaking roof in a holiday home. They came out very quickly, found the problem and returned the next day to fix it. They were both really nice chaps, very professional and knowledgeable and i would definitely use them in future for any roofing issues. Highly highly recomended! Once again Iain and Chris have done a good job for me and I would highly recommend them and have no hesitation in using their roofing skills again. Iain & Chris did a great job removing a leaky fibre cement (asbestos) roof and replacing with profiled metal sheet. I would happily use them again and highly recommend them.